In a file photo from last summer, a woman walked along Calf Pasture Beach in Norwalk. 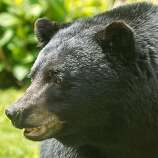 There is a proposal in the General Assembly to turn it into a wildlife preserve and ban bird hunting. 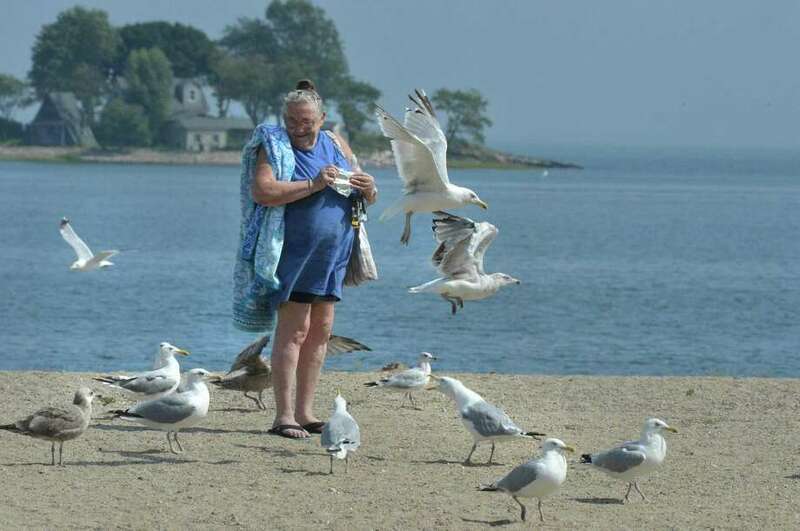 NORWALK — There could be a battle brewing in Norwalk between hunters and those who don’t like the sound of gun shots echoing around the popular Calf Pasture Beach. State Senate Majority Leader Bob Duff has introduced legislation that would declare the Long Island Sound park a wildlife refuge, limiting so-called sportsmen to fishing, while prohibiting duck-hunting.